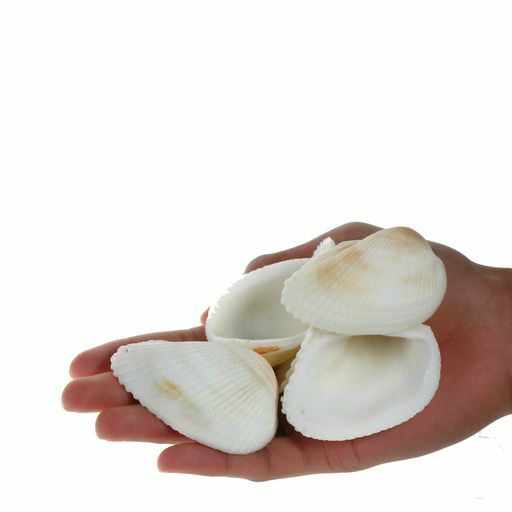 Approx: 10 per 100g Medium shells approximately 3-5cm. The Majority of seashells sold are a by product of the seafood diet in the country of origin (as cockles, mussels and scallops are in the UK) and collected for their food content. 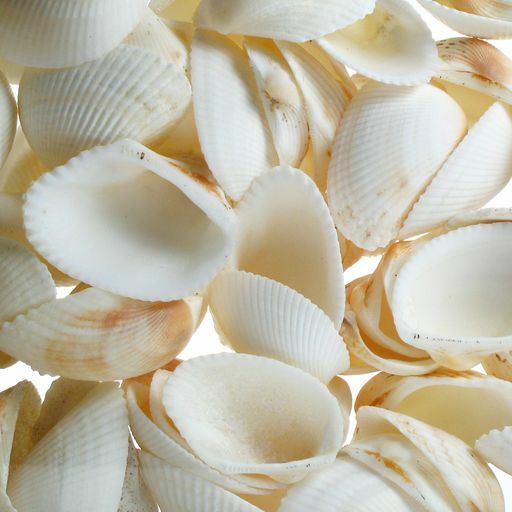 The shells are cleaned and polished in the UK to create a stunning illustration of the beauty of nature. The sizes quoted are an average and where shells are sold by weight the actual number you will receive will vary depending on size.